The International Energy Agency expects up to 70 million electric vehicles on the road by 2025, accounting for one in every six new vehicles sold. To deliver this growth requires minerals to develop batteries and a huge network of charging infrastructure. With huge reserves of copper and lithium, Chile is going to be a major player in providing the raw materials to power that shift. 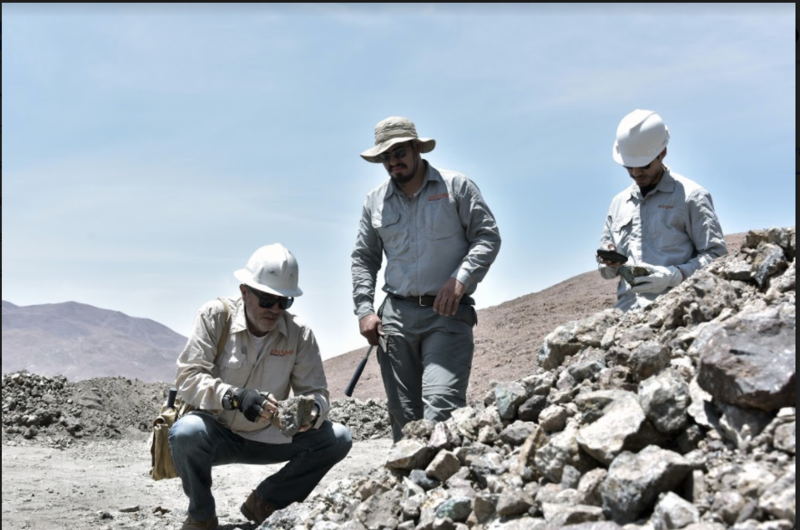 To meet the heightened demand for lithium and copper, Chile is opening new territories for mining exploration through its state minerals company, ENAMI. During the recent PDAC Convention, in Toronto, the then-Chilean Minister of Mining, Aurora Williams, announced seven new mining exploration partnership opportunities for land incorporating 4,589 mining properties and totalling 41,939 hectares. 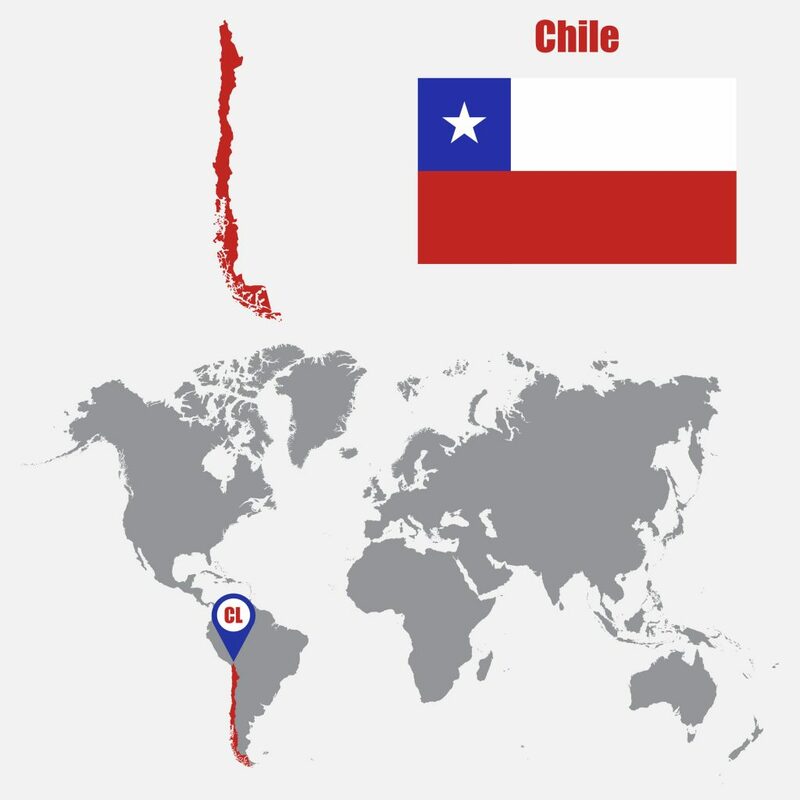 Given that Chile is Canada’s top direct investment destination in South and Central America, Canadian investors are likely to be heavily involved in the development of these exploration opportunities. Chile is already one of the biggest players in copper, accounting for 26 per cent of the world’s copper mining investments. 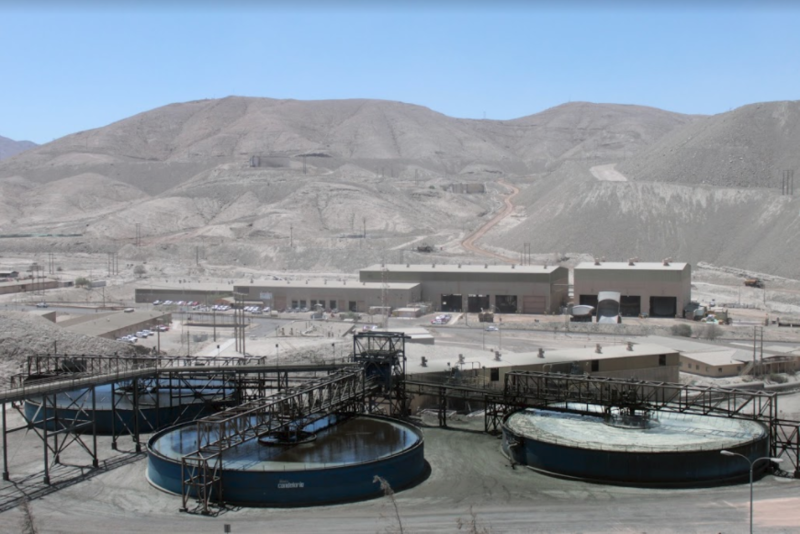 Additionally, one-third of large copper mining projects that will come into operation in the next five years globally will be in Chile. Currently, approximately 14 per cent pf lithium demand is related to electric cars, but that number will more than double to 38 per cent by 2025. Demand for cobalt, meanwhile is expected to increase 34 per cent annually, and Chile has been quick to begin exploring and developing cobalt deposits in the country. “As the demand for minerals rises in response the transformation around electrification of vehicles and development energy storage technology, many of the minerals that will power the future are found here in Chile. We are home to almost 50 per cent of the world’s lithium reserves, and 30 per cent of the world’s copper. 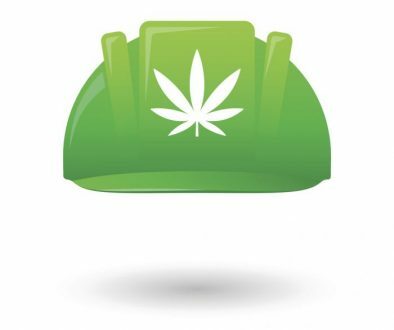 We estimate that there will be a total of CAD$83 billion invested in new mines and expansions in the next 10 years,” says Williams. “Now is the time to explore our lithium deposits so that we can give the opportunity to the world to benefit from this important resource, but we can’t do it alone. We have to work with our partners, and Canada is a very important partner for Chile,” adds Chile’s Ambassador to Canada, Alejandro Marisio. Canadian investors have always seen Chilean mining and supporting industries as favourable ventures. At the end of 2016, the stock of Canadian investment in Chile was $16.5 billion, according to Global Affairs Canada. Canada is by far the biggest foreign investors in Chile’s thriving mining sector, accounting for around 50 per cent of the total investment. This is positioned to grow even further with the implementation of two major trade agreements involving the two countries. On March 8, 2018, Canada, Chile and nine other countries signed the Comprehensive and Progressive Agreement for Trans-Pacific Partnership, or the CPTPP, building on Canada’s existing 20 years of free trade with Chile. An enhanced bilateral agreement between the two countries was also signed in June 2017. 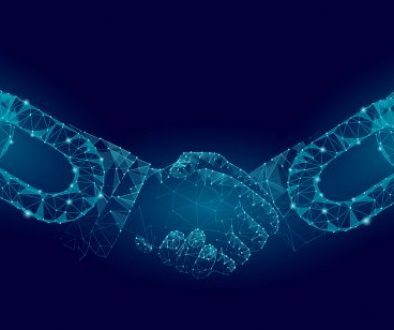 The opportunities for partnership will go beyond mining itself and include support services. “The nature of mining has changed dramatically in recent years as the industry gets to grips with some of the major challenges it faces. As a country we have identified some of those key challenges,” says Williams. She continues, “Challenges that we would like to address through the development of new technology include transitioning from open-pit to underground mining, improving the efficiency of smelters and refineries, mitigating mine tailings, improving productivity and efficiency of mines, and improving the efficiency of mineral processing,” says Williams. To improve the environmental performance around mining, Chile’s Ministry of Mining has also put additional emphasis on technological development, which will also aim to help boost the safety and profitability of mining. Each year mining companies spend almost C$27 billion (US$20 billion) on support services. This represents a major opportunity for companies to provide innovative solutions to the challenges the sector faces. The Government of Chile has introduced a research and development tax incentive, as well as the Integrated Promotion Initiative, which provides a grant of up to C$6 million (US$5 million) to support the implementation of new technology. The goal of the government is to develop these technologies as an export opportunity to help improve the efficiency and sustainability of mines globally. Mining companies in Chile spend almost CAD$18 billion on support services each year, and over the next 20 years these companies will also invest almost CAD$75 billion in new mines and expansions. This massive investment represents a major business opportunity for companies to develop solutions in Chile to meet the challenges identified, and provide a springboard to global opportunities. The issues of profitability, sustainability and safety are common to mining operations around the world and cannot be solved by any one company or country alone. One of the benefits of being an open market is that Chile attracts innovative companies from countries around the world. Companies that come into the Chilean market, work with local partners, share ideas, develop local skills, and raise standards. 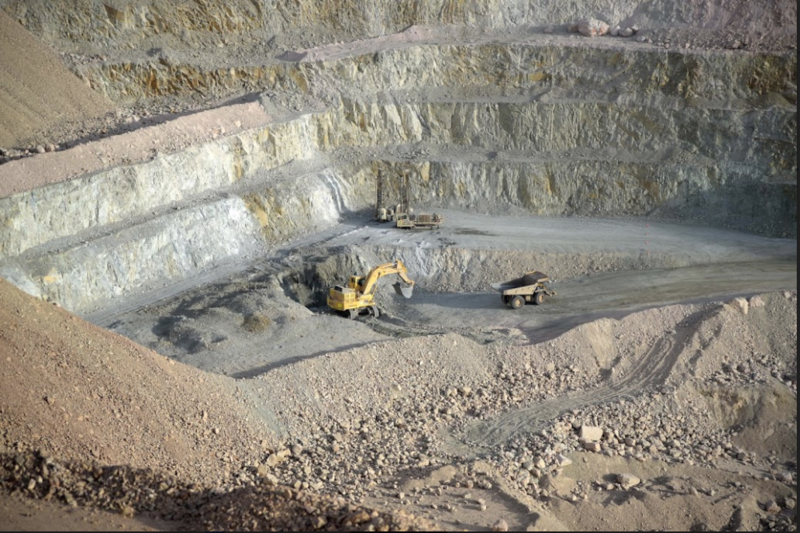 Canada’s Hatch, for example, recently advised Chilean company Codelco in converting the Chuquicamata open pit mine into an underground mine. This expertise helped to extend the useful life of the mine and reduce emissions by 97 percent. Where challenges exist, so do opportunities. The Chilean government has set an ambitious goal of having 250 world class suppliers providing innovative solutions around the world and exporting CAD$12.5 billion. 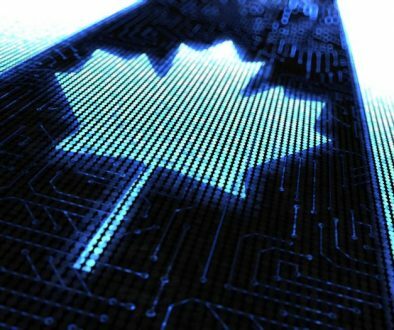 “So many sectors have been changed beyond recognition by technology, given the challenges faced in mining we see a sector primed for disruption, and we see great opportunities for smart solutions to meet those challenges with partners like Canada,” says Williams.